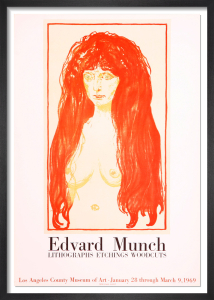 Edvard Munch (1863-1944) was a Norweigan expressionist best known for his symbolic and emotionally fraught paintings. 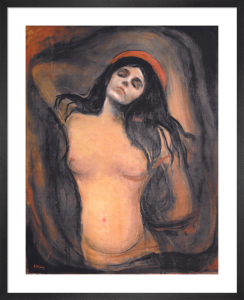 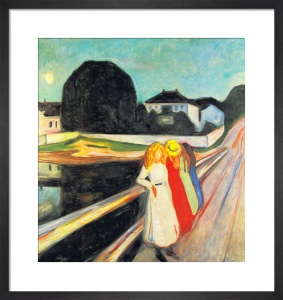 Following a turblulant early life of illnes and tragedy, Munch emerged from his suffering with an intensely creative spirit. 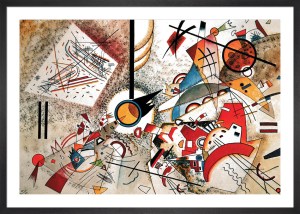 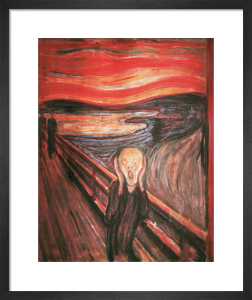 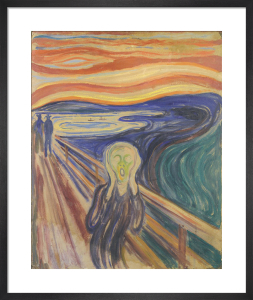 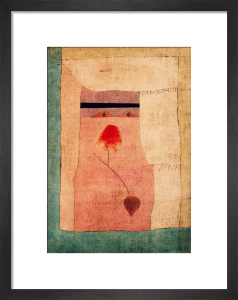 His work is powerful and highly evocative, especially his famous painting 'The Scream', which endures today as one of the most memorable paintings in art history.